The Crossover Anorak is a jacket fit for backcountry shenanigans and bank shots off pillowy layers of white. Made with Marmot's weather-resistant MemBrain? 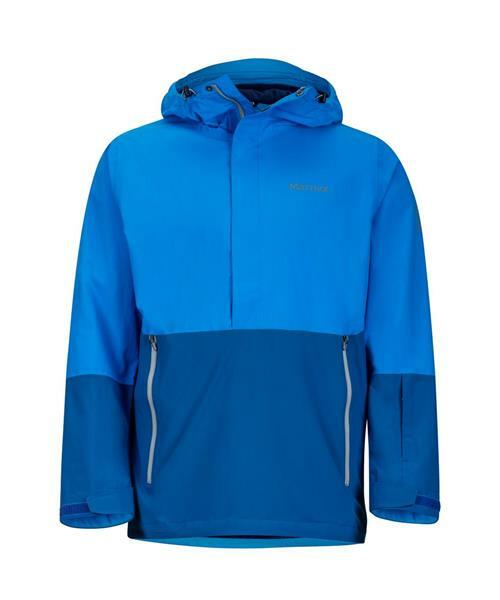 fabric that seals bad weather out while still remaining breathable, the Crossover Anorak has a helmet-compatible hood, a RECCO? Avalanche Rescue Reflector and powder skirt.